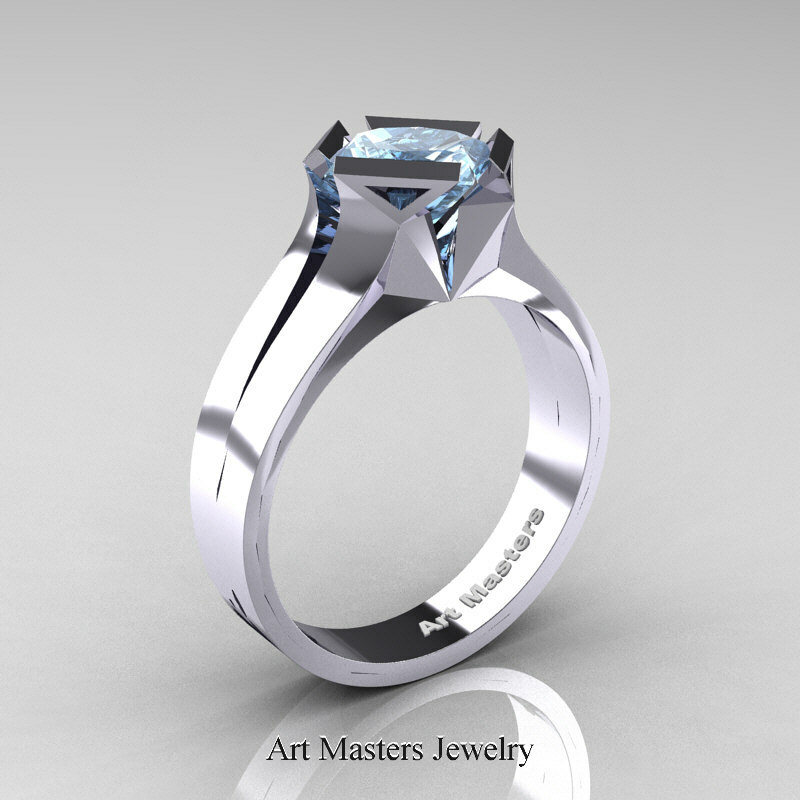 Ultimate, luxurious and rich, Neomodern 14K White Gold 1.5 CT Princess Aquamarine Engagement Ring R389-14KWGAQ evokes elegance and style is sure to please the most discriminating taste. 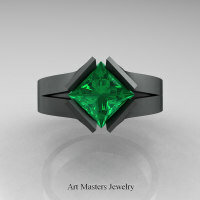 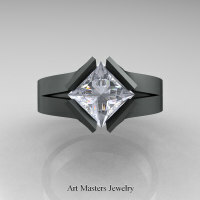 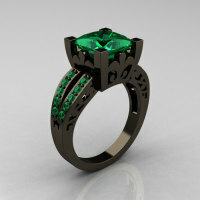 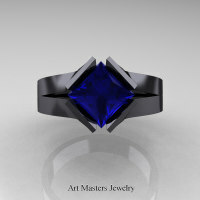 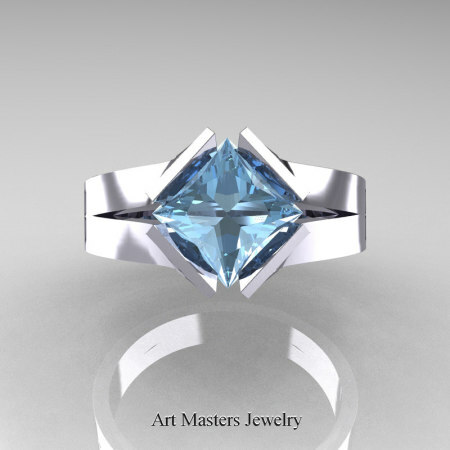 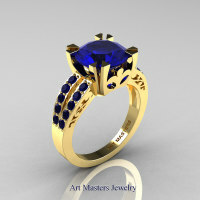 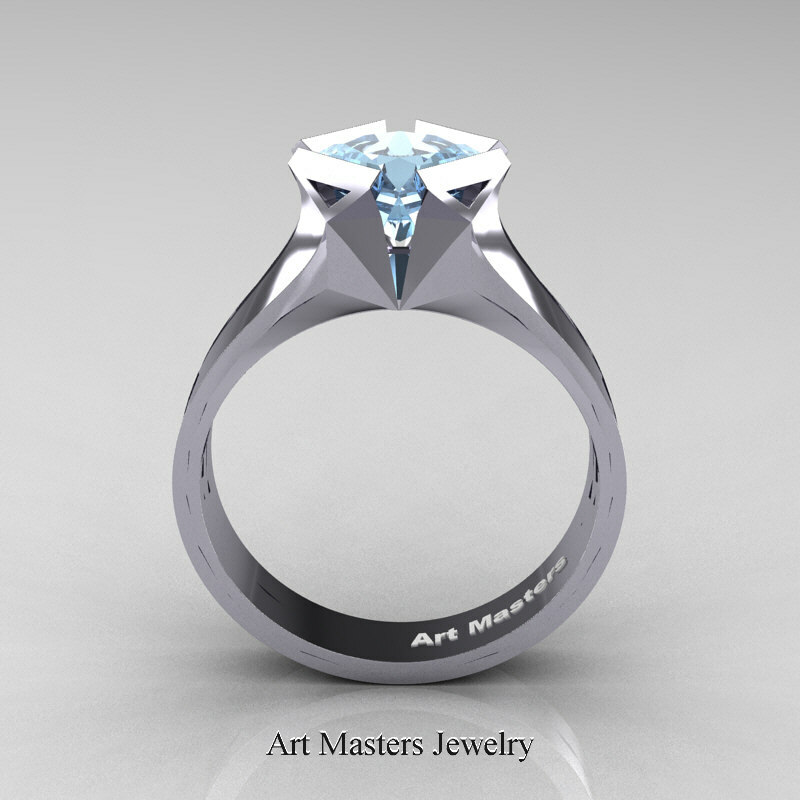 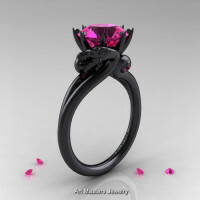 This advanced ring design features innovative kite stone setting and is a true work of jewelry art. 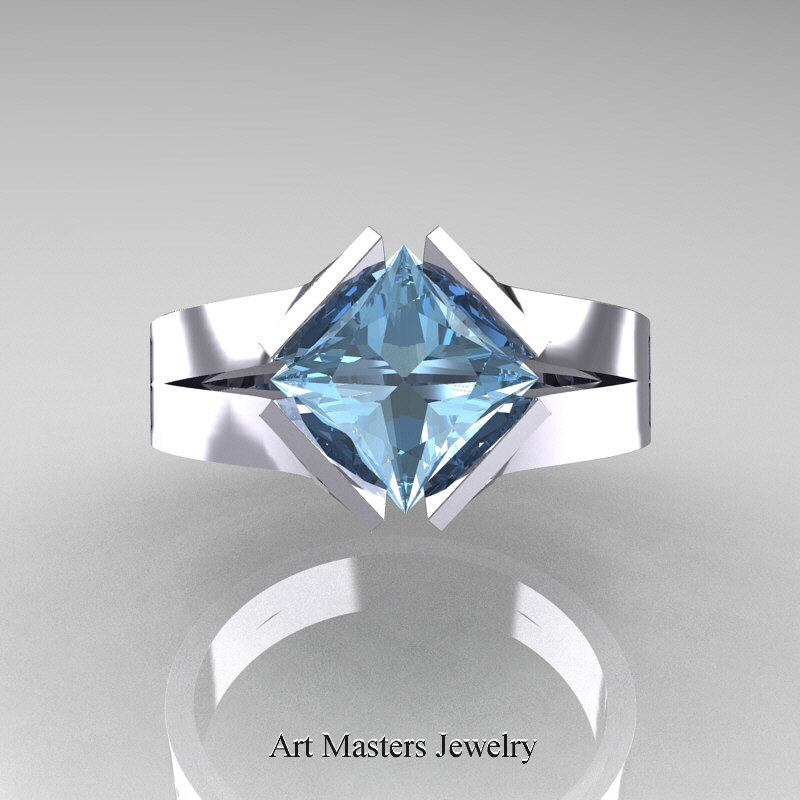 Be the first to review “Neomodern 14K White Gold 1.5 CT Princess Aquamarine Engagement Ring R389-14KWGAQ” Click here to cancel reply.